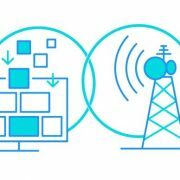 What Is Nano Memory (NM)? The Nano Memory Card (NM) is a new design for our old Micro-SD cards if you ask us in simple words. 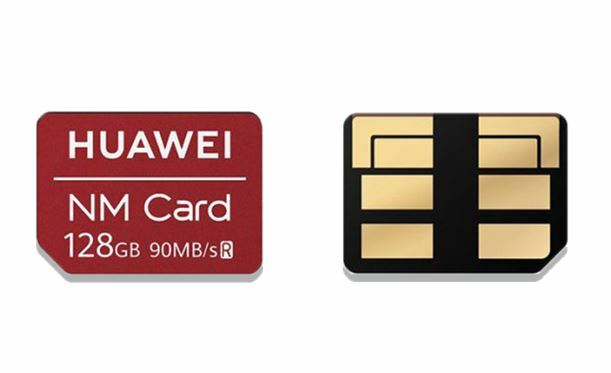 It is developed by the Huawei as a new type of expandable storage that looks exactly like our Nano SIM cards and that’s why Huawei called it a Nano Memory card. The Huawei working with other companies to make this new standard of memory expansion card as the default in smartphone industry as well as keep pushing that the smartphone companies also replace the normal microSD card slots with the Nano Memory card one. 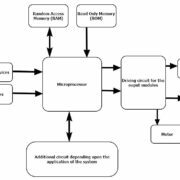 What is Difference between Nano-Memory card and MicroSD card? 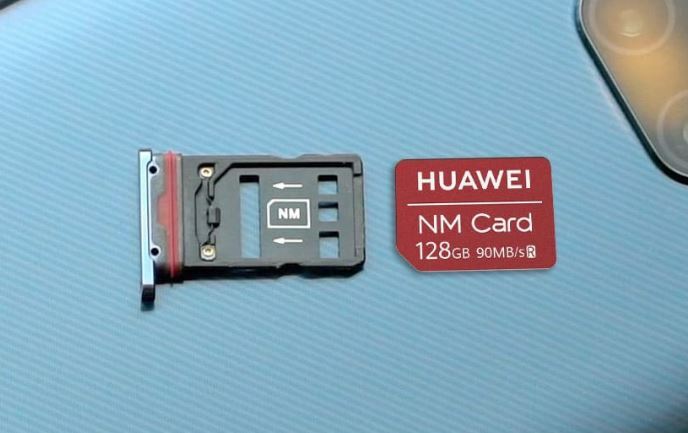 During the launch of the Nano-Memory card, the Huawei claimed that their latest Nano-Memory card is 45% smaller than the conventional microSD cards. 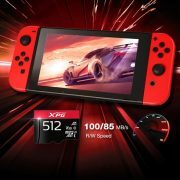 It is available in two storage sizes: 128GB and 256GB both work on the transfer speed of 90 MB/s which is not something new right now and available in our standard microSD cards too, even few cards are their those can achieve the 280MB/s to 300MB/s for reading and 100MB/s for writing (theoretically). 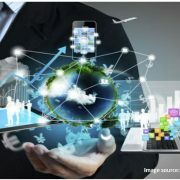 The Huawei has made the Nano-Memory cards with the collaboration of Toshiba. As you can see in the above-given picture that the memory card slot of Nano Memory (NM) is exactly looking same to our regular Nano SIM card slots. In the future, we can see the dual SIM card slots in which both slots will identical and hybrid in nature. It means either two physical SIMs or one SIM and one Nano Memory card. So, it doesn’t need any standard microSD card slot and can work in the same slot where our SIM is working, however, it still on exclusive to Huawei phones, until other smartphone manufacturers do not adopt the Huawei patent standard. Phones those support the Nano-Memory Cards? Currently, as the Huawei has developed the NM cards, so needless to say, only the Huawei smartphones are going to support it. Few Huawei smartphones such as Huawei Mate 20, Huawei Mate 20 Pro, Huawei Mate 20 X, and the Porsche Design Huawei Mate 20 all of them are premium series of the Huawei currently support NM cards. By the time now, the Huawei is quite on the price and when the NM finally would be available in the market. Now the thing is, could be this Nano-Memory card become the future storage option for smartphones, it seems quite difficult to comment at this very movement, because, yet the Huawei didn’t reveal that, is there any unique technology being used in the Nano-Memory card, if not then by the only design wise it is pretty difficult to convince other OEMs to switch to NM. However, each small steps cumulatively results in a bigger picture. What are your thoughts? Let us now!! What is a speaker and how it functions?